Born on June 30, 1985, in Baltimore, Maryland, Michael Phelps competed in his first Olympics at the age of 15, as part of the U.S. men’s swim team. He went on to win medals at the Olympic Summer Games in Athens, Beijing, London and Rio. 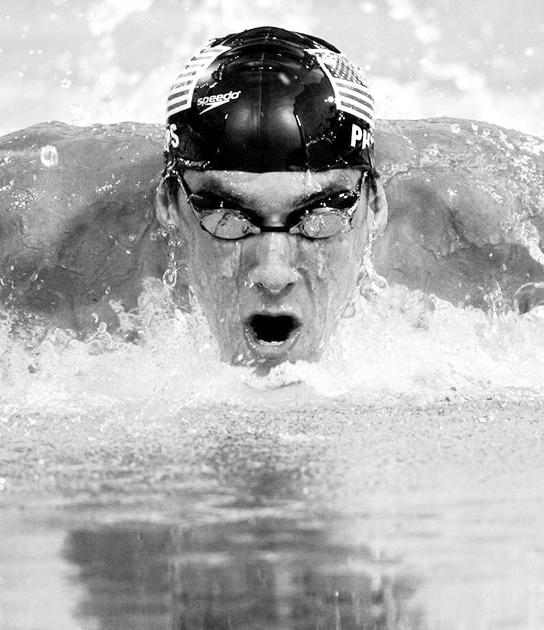 Having won 28 career medals, including 23 gold, Phelps is the most decorated Olympian of all time. Phelps announced his retirement in 2012, however, in April 2014, he announced he was coming out of retirement and would return to professional competition at the age of 28. In June 2016, he clinched his spot on the 2016 U.S. Olympic swim team, making him the first American male swimmer to earn a spot on five Olympic teams. 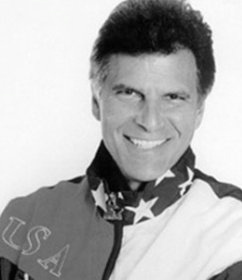 At the 2016 Olympic Games, he became the oldest individual gold medalist in Olympic swimming history. In addition to his successful swim career, Phelps has written two books and also co-founded the nonprofit organization Swim with the Stars, which holds camps for swimmers of all ages. In February 2015, Phelps proposed to girlfriend Nicole Johnson. In May 2016, Phelps and his fiancee became parents to a baby boy they named Boomer Robert Phelps.